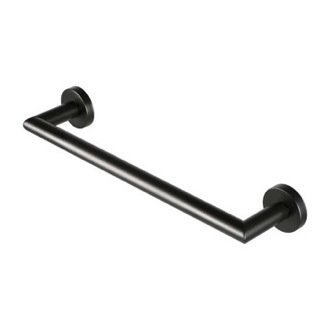 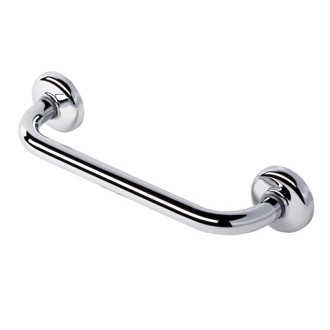 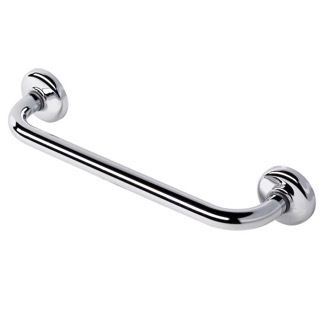 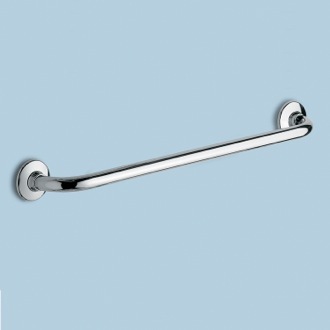 Shop our selection of grab bars and get FREE shipping on all orders over $99! 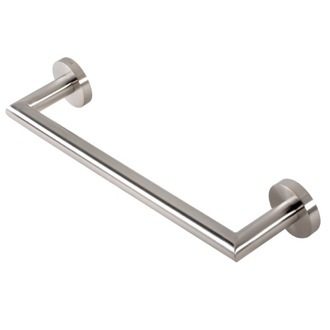 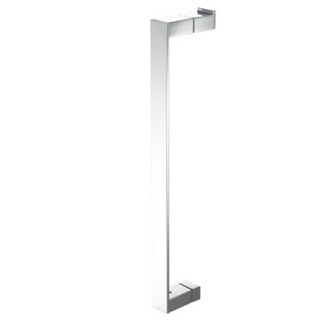 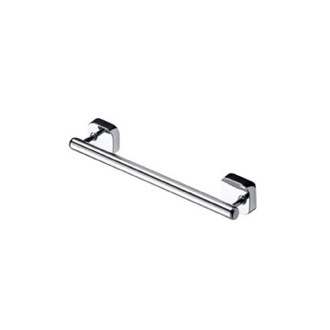 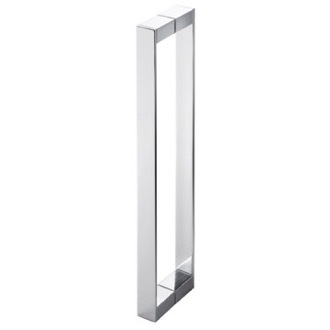 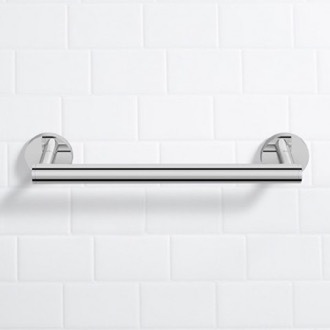 Create a safer bathroom space by adding a grab bar to your shower or tub. 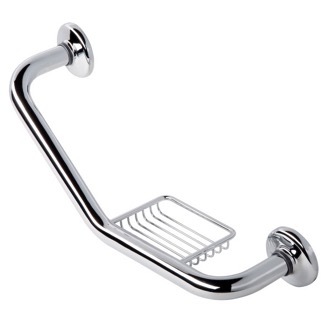 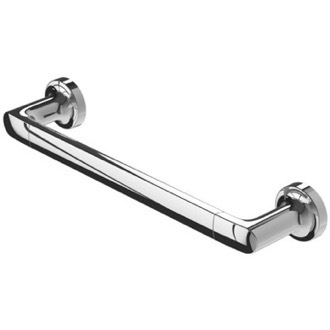 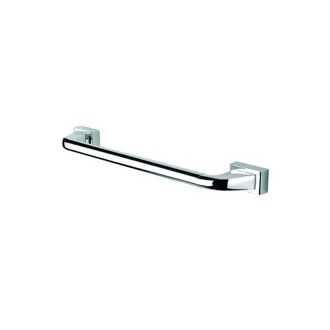 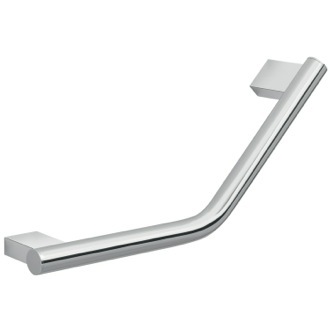 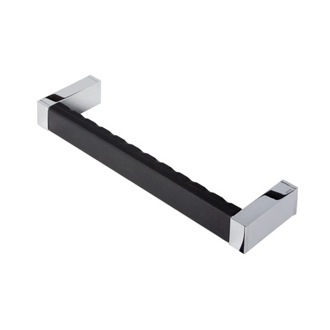 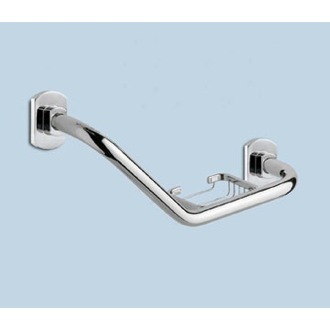 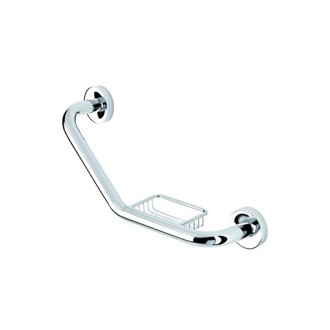 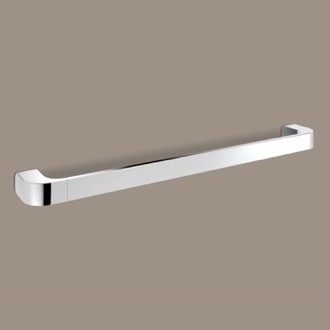 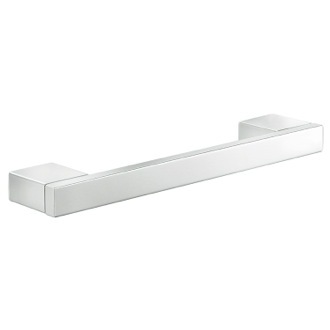 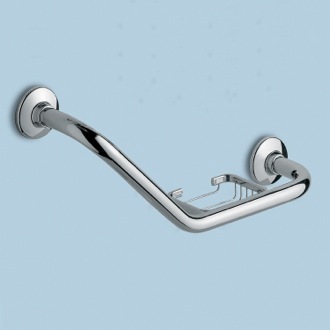 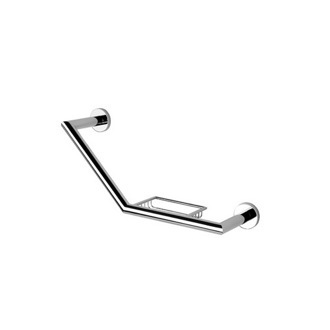 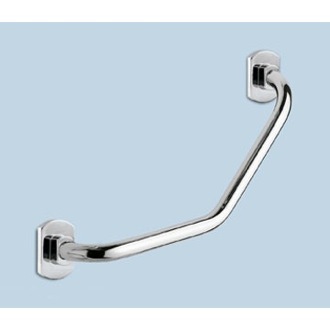 Easy to install to your bathtub wall, grab bars function as a grip to prevent you from slipping and falling. 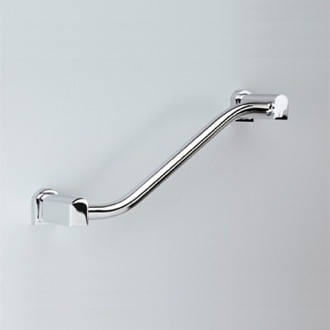 For this reason, the use of a grab bar for functional bathroom accessibility can never be overlooked. 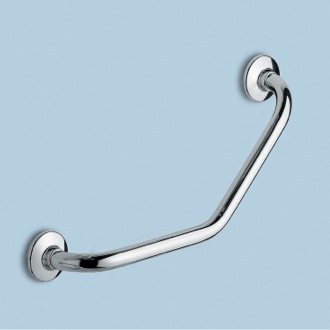 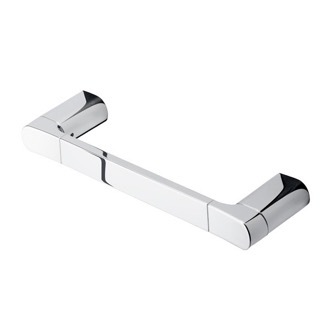 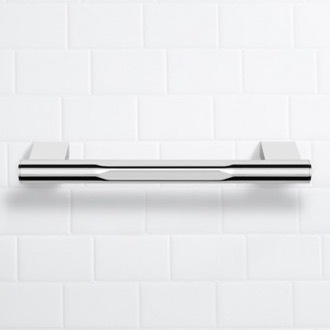 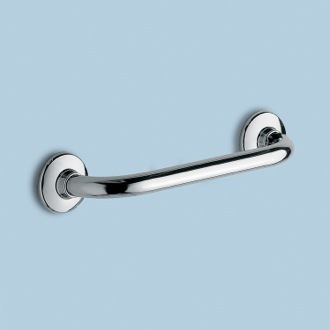 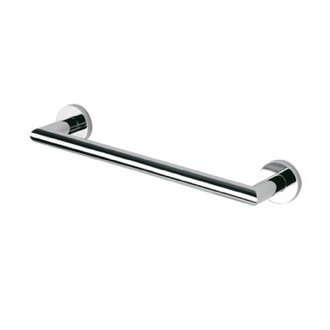 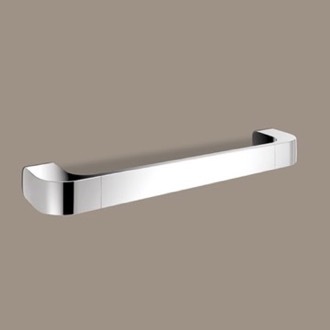 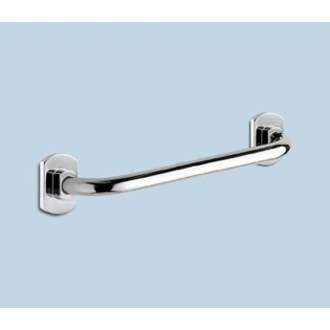 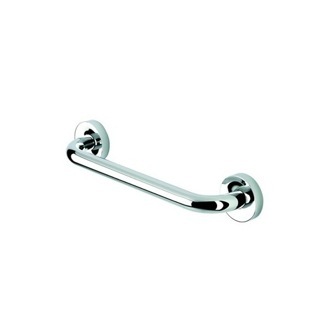 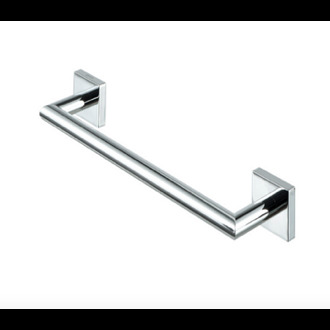 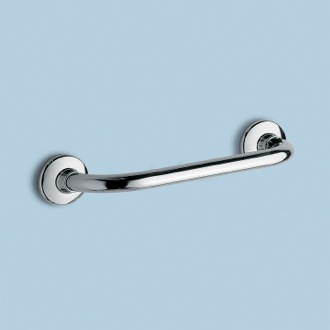 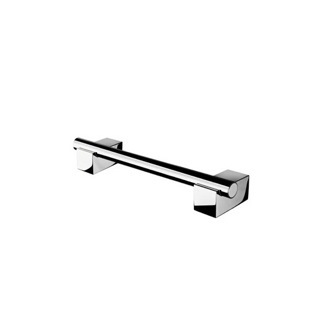 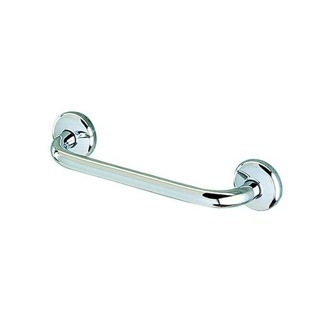 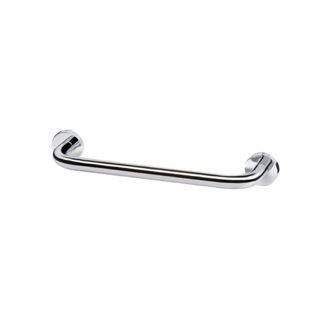 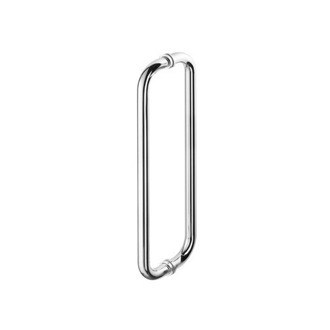 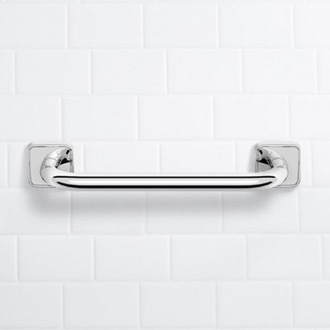 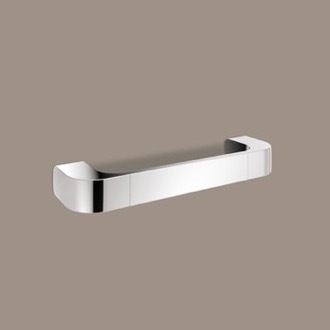 Better living and safety starts with a grab bar, and TheBathOutlet makes finding the perfect solution easy for you.